1. 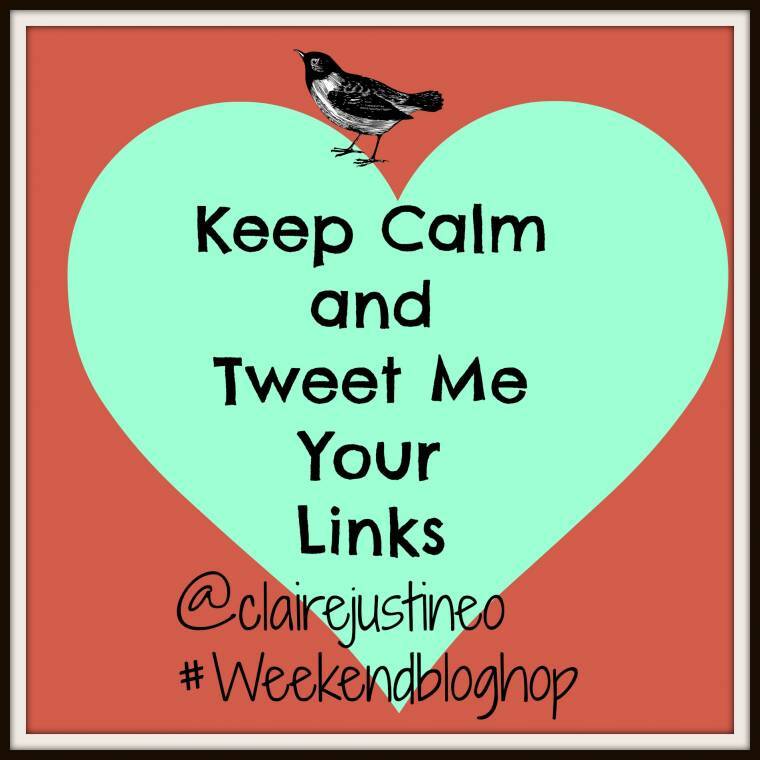 Link up as many of your posts you would like to on the blog hop below. 2. Please follow me and Nekky if you would like to? but not essential.. Let us know if you are new followers so we can follow you back. 3. 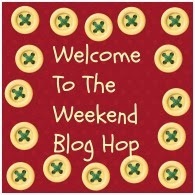 Grab the welcome to the weekend button or link back to the hop so other can find the hop and join in the fun too. 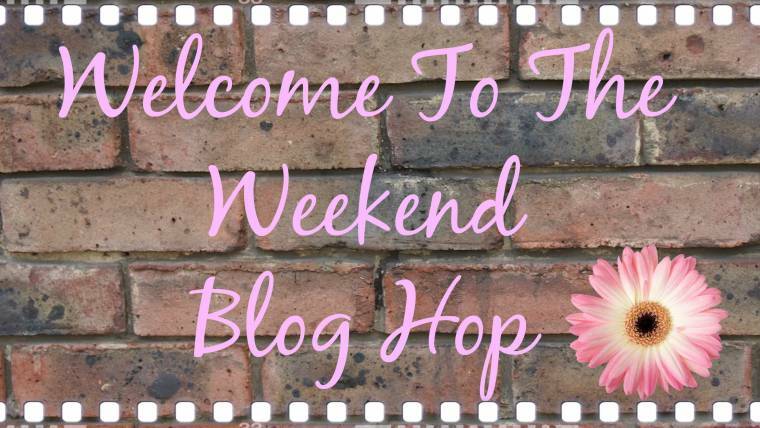 @clairejustineo #Weekendbloghop for a Retweet, favourite and mention ..
"Posh Wellies From Lotus Shoes: Review"
"Frankie & Benny’s #FrankiesFangs Review…"
Love the Pumpkin! 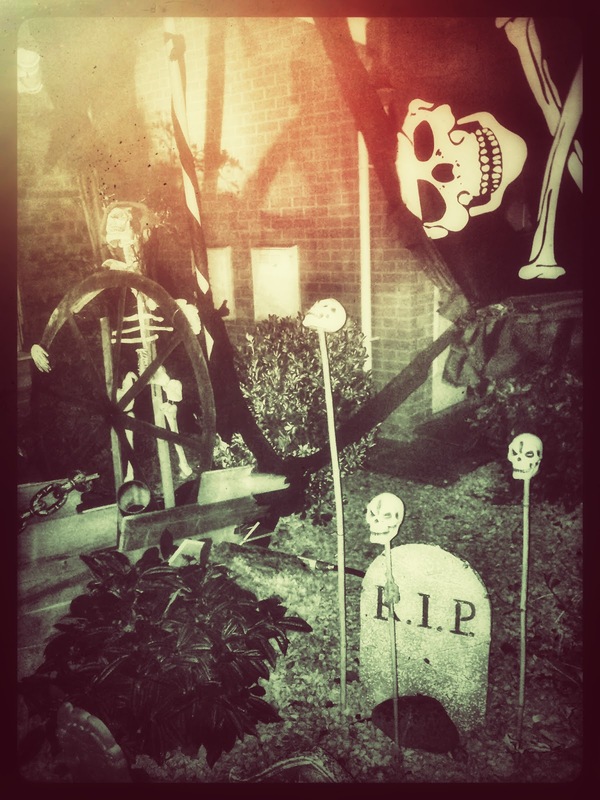 Halloween is finally here. Have a goo one! Hi Claire, Happy Halloween and thanks for the party. Have a fun time and nice weekend. Haha! 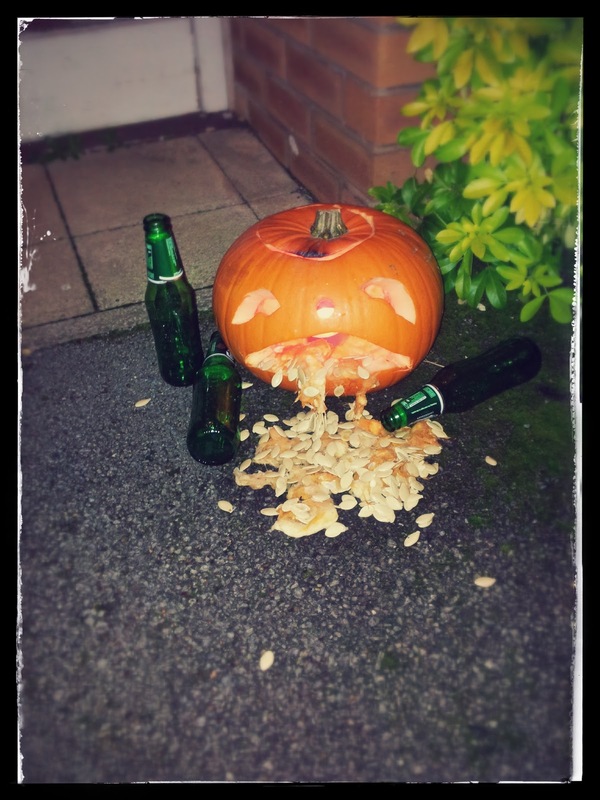 I've never seen a puking pumpkin before!! 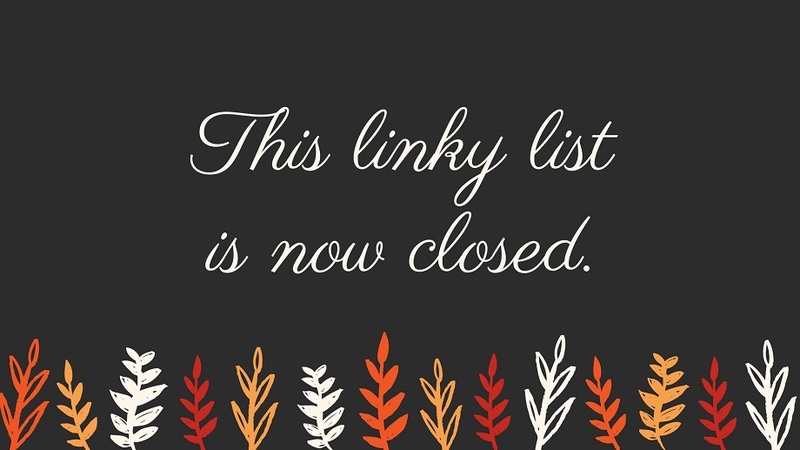 ;-)Thanks for hosting!